The listing information displayed on this page is provided by Arbutus Ridge (Strata Plan 1601) for information purposes only. This is a free service for Arbutus Ridge property owners. Arbutus Ridge does not guarantee the accuracy of the information. 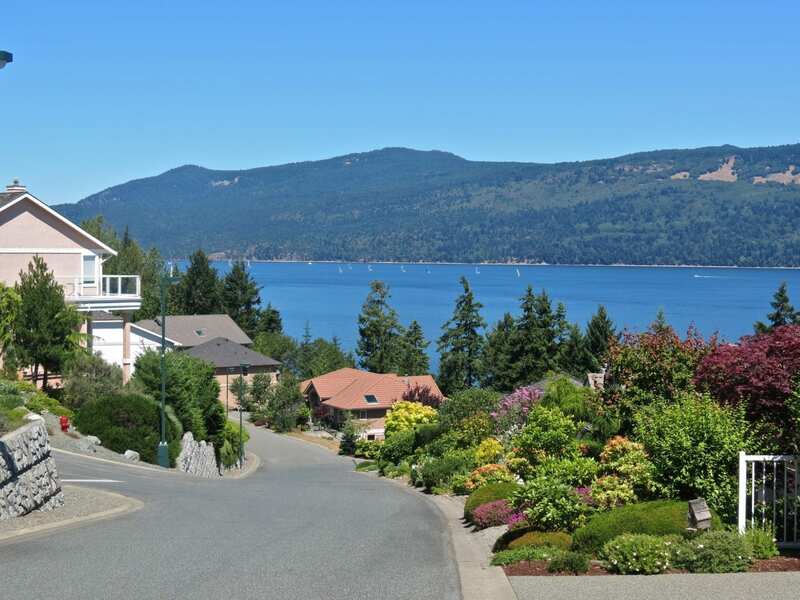 All negotiations regarding the listed properties are between the buyer and the property owner, and do not involve Arbutus Ridge (Strata 1601).